The National Bar Association held its Gertrude Rush Gala Saturday. 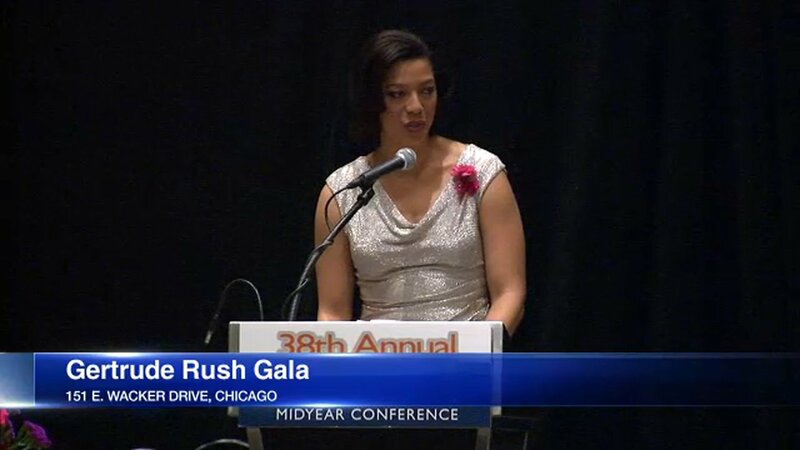 The National Bar Association held its Gertrude Rush Gala Saturday at the Hyatt Regency Chicago. The event highlights the work and accomplishments of African-American women who are judges and lawyers. ABC7 Chicago's Karen Jordan served as the emcee.